The Gears of War 3 Beta will officially kick off on April 25th, but if you picked up the Epic Edition of Bulletstorm, you can enjoy the beta as early as April 18th. The beta will not only give you a chance to check out the improvements to the Gears 3 multiplayer, but also will also contain ways to unlock several bonuses for the Full Release in September. 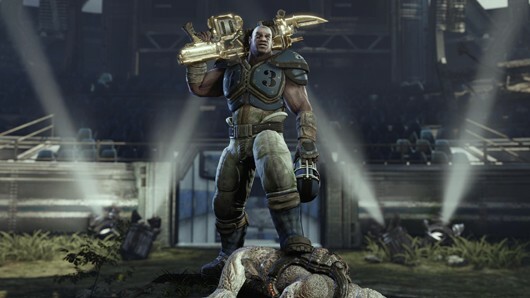 Previews from the Gears of 3 beta event have all been positive, so I can't wait to check it out next month.